Client budgets and timelines are shrinking while the need for quality remains the same. 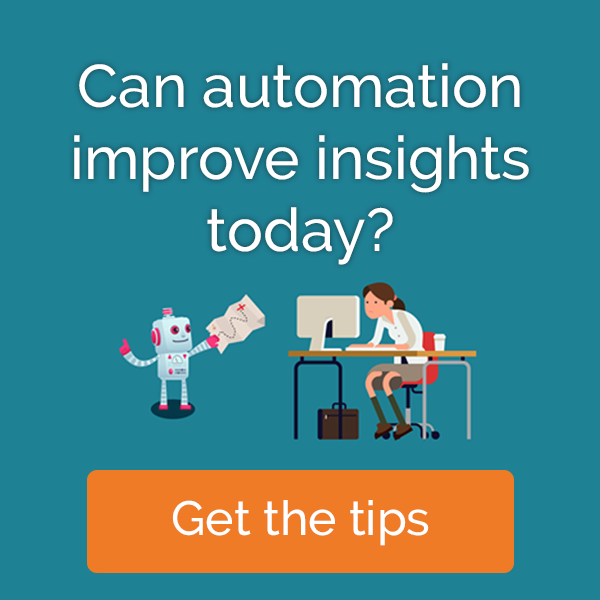 That trend has spurred an increase in survey automation, but can such solutions be applied to qualitative research given its human-centric nature? If so, what are the trade-offs? Based on the results of a competition judged by Danone comparing machine analysis, human analysis and a mix of the two, we presented at the ESOMAR ‘Best of’ – APAC Tour 2019: Taipei where attendees learned why automation is feasible in qualitative research, and has the potential to speed up the research process, without compromising the quality of insights.